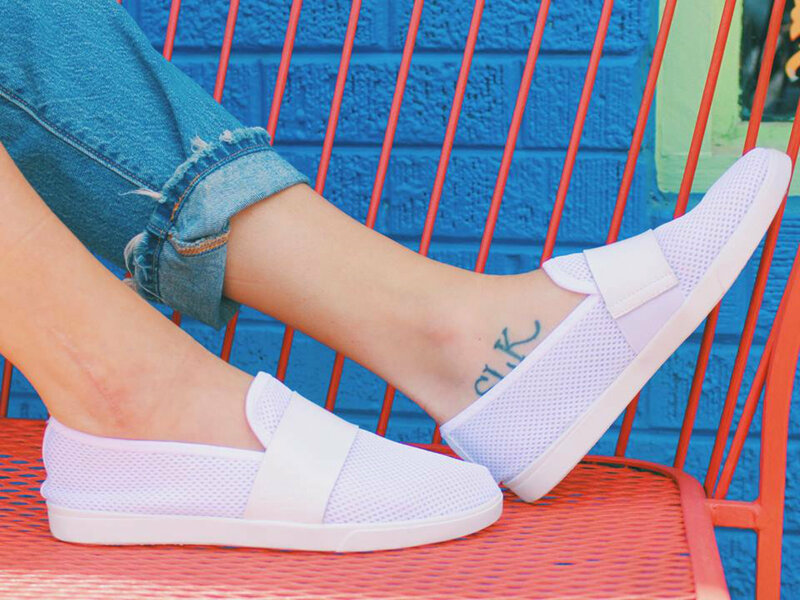 Austin is no stranger to unique, chic style — especially when kicks are concerned. 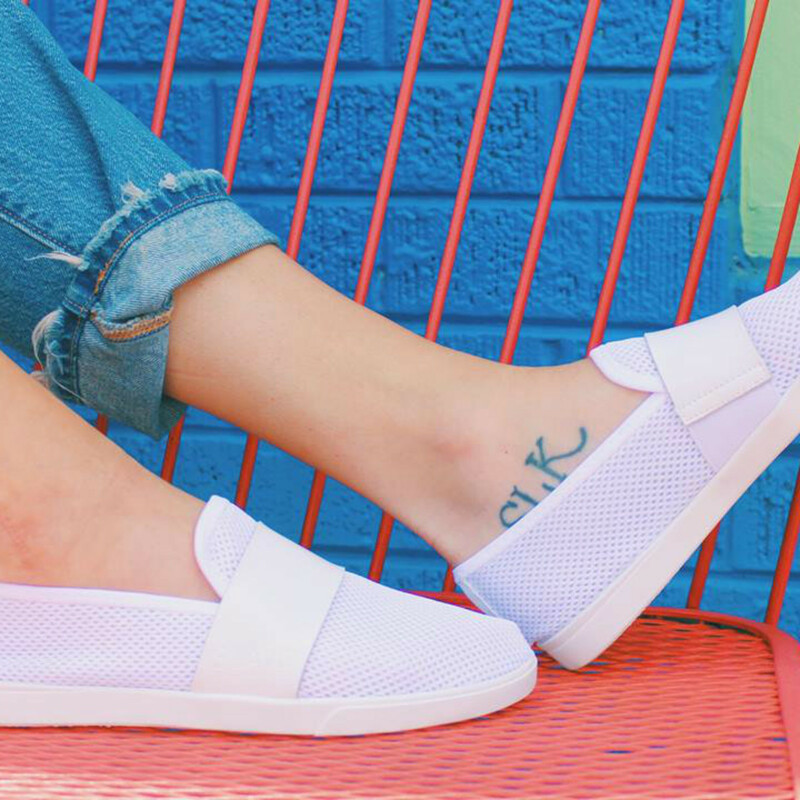 Now, a new homegrown brand is throwing its hat (er, shoes) into the ring, promising footwear that can be worn anywhere with pretty much anything. And the best part? It delivers. Behold, SUAVS Shoes. 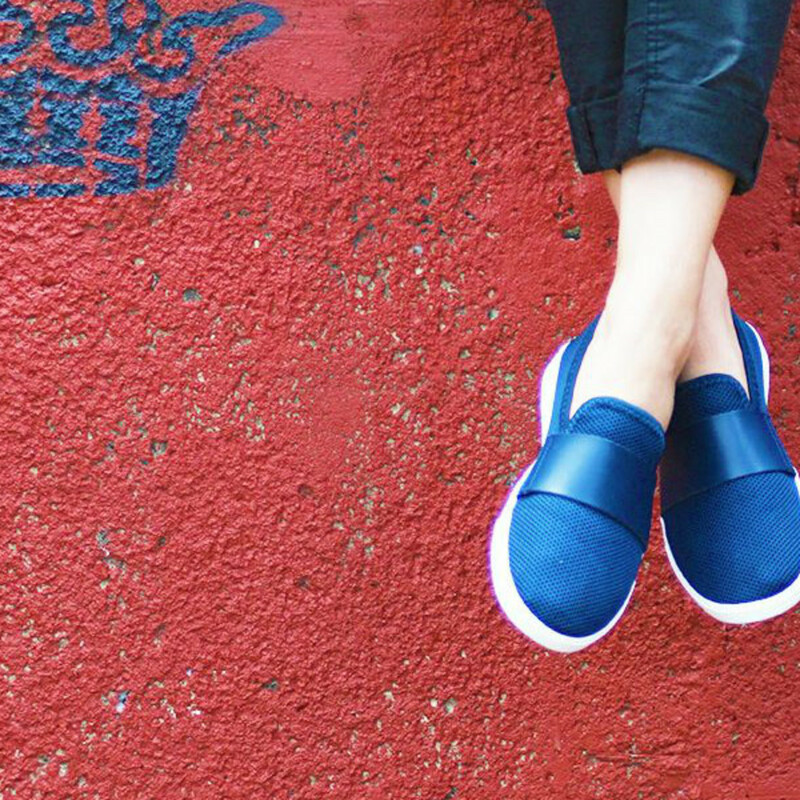 The debut slip-ons from the brand are unisex, come in four versatile colors, and will rival any sneaker or canvas shoe you have in your closet. Monxi Garza, SUAVS founder and footwear designer, says the shoe was inspired by her desire to create footwear that blends fashion and functionality. “SUAVS actually comes from the word suave, which means soft in Spanish. But in English it means stylish and hip. That’s exactly what this shoe is about. 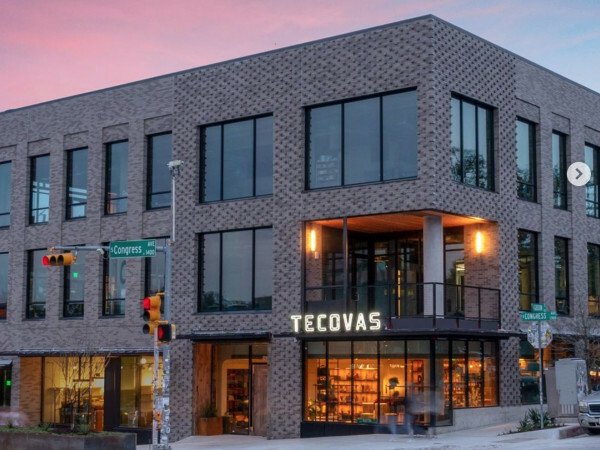 It’s all about comfort and style at the same time,” Garza says. Soft is an understatement. The slip-on is made of breathable mesh and a microfiber terry insole, making it ideal for air ventilation and moisture wicking, so you can finally forego the socks. Additionally, the shoe is equipped with a flexible rubber sole designed to move when you move. 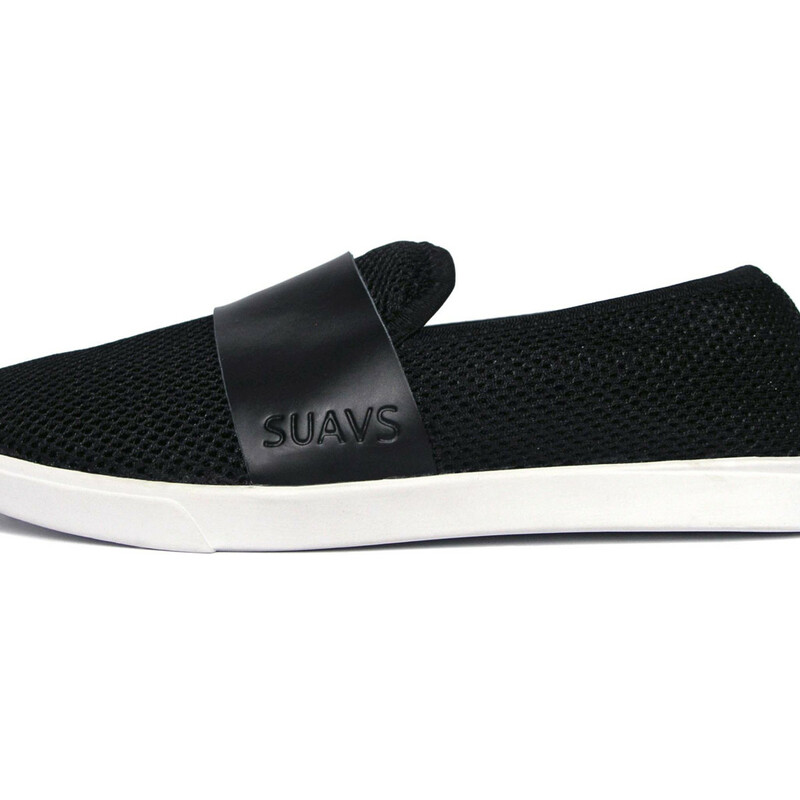 Aside from the comfort, SUAVS shoes are the cool slip-on you can wear with literally anything. “This is a shoe you can wear with any kind of style. It’s easy to dress up or down, making it perfect for a night on the town or a day at work,” Garza says. 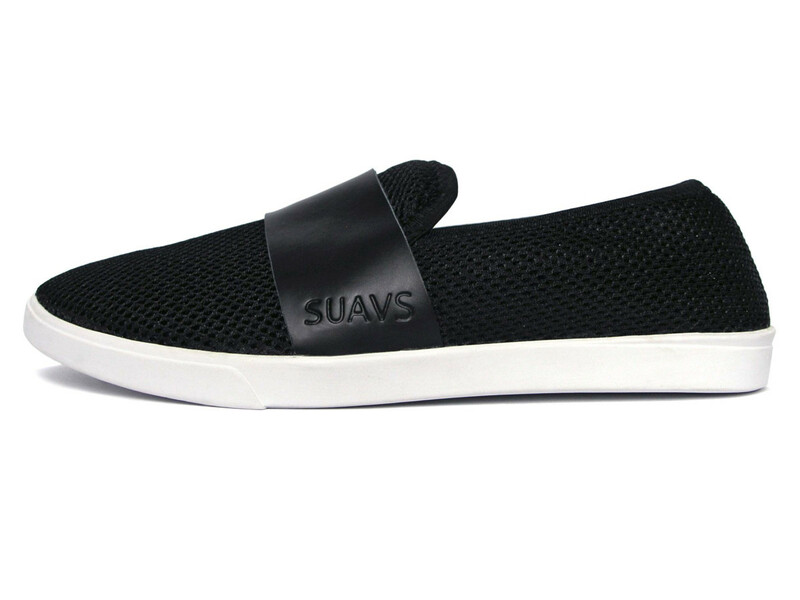 SUAVS are available online for $79. Garza says there are plans for more shoe styles and colors in the future. 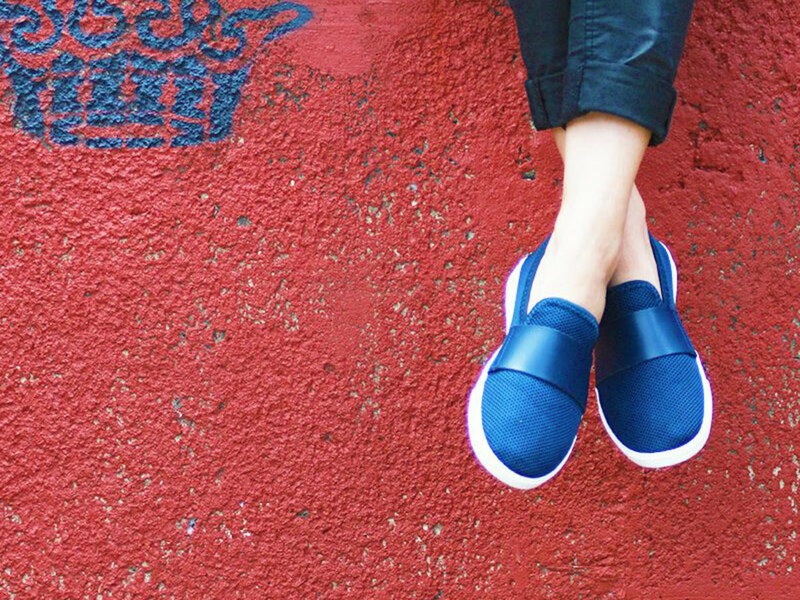 But for now, SUAVS slip-ons have the shoe game on lock. Buying local never looked so good.